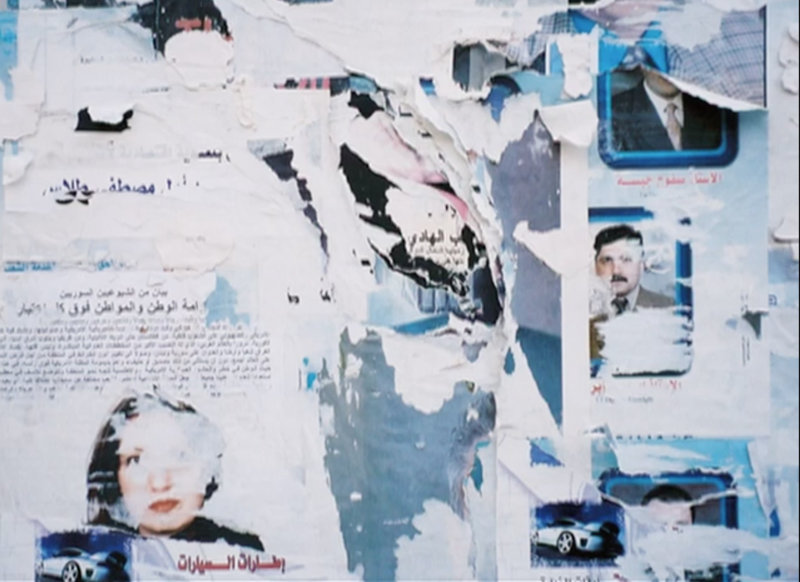 In conjunction with the exhibition Unraveling Collective Forms at LACE (Los Angeles Contemporary Exhibitions 6522 Hollywood Blvd), Filmforum co-presents digital films by artists Cecilia Vicuña, Jeannette Ehlers, Arshia Haq and Sky Hopinka whose work are on display in the show. Tickets: $10 general; $6 students (with ID)/seniors; free for Filmforum and LACE Members. Tickets available in advance from Brown Paper HERE or at the door. The artists approach processes of cultural erasure through visual strategies that document fainting, magnifying the details to revive a death ocean, myths, languages, and people’s histories. The diverse strategies that Vicuña, Ehlers, Haq and Hopinka weave in the films are spiritual and rebellious, outside and against western aesthetics. BLACK MAGIC AT THE WHITE HOUSE revolves around Marienborg, a country seat at Sorgenfri north of Copenhagen, today serving as the official residence of the Danish Prime Minister. Marienborg was originally built in the 18th century as a summer residence by Olfert Fas Fischer, naval officer and director of the large trading company Asiatisk Kompagni. BLACK MAGIC AT THE WHITE HOUSE ties Marienborg’s present function as the place from which the Prime Minister’s New Year’s speech is transmitted and international heads of state are received to its less known past. Over the years, some of its owners possessed fortunes than can partly be attributed to the running of plantations in the Danish West Indies, and enslaved Africans are believed to have lived at Marienborg for a while. 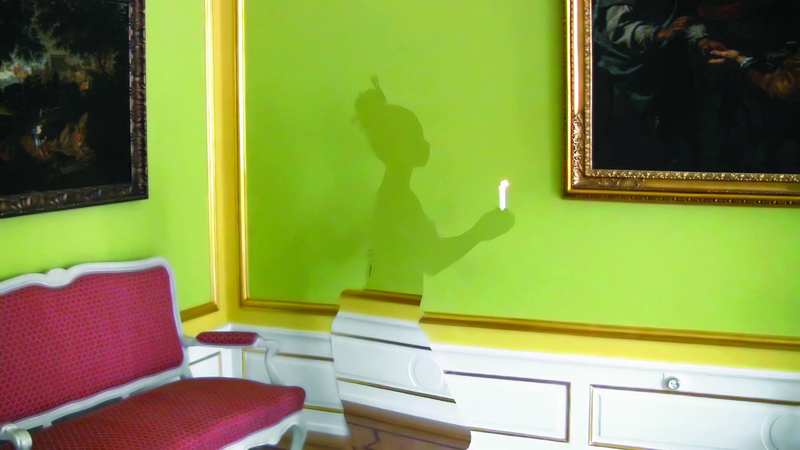 In the video, Jeannette Ehlers dances like a ghost through the grand halls of Marienborg. She wiggles, kisses the floor and performs a so-called vévé – a vodou ritual in which the priest draws certain patterns on the ground in the hope of invoking the gods of health, reconciliation, and protection against evil spirits. USA, 2018, color, sound, 10:45 min. 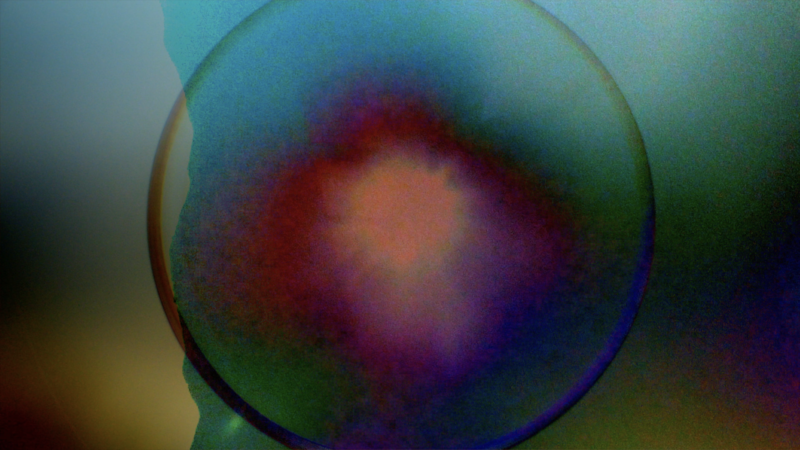 Chile, 2010, SD video, color, sound, 54 min. 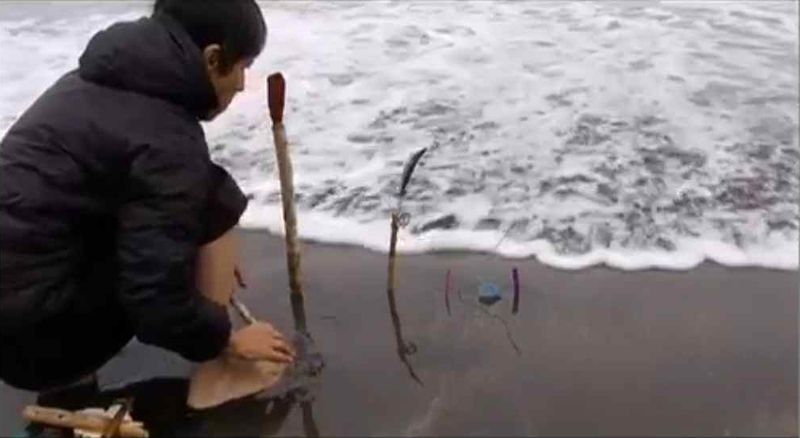 In this documentary poem, Cecilia Vicuña returns to Con Con, the birthplace of her art in Chile, where the sea is dying and an ancient tradition is being destroyed. Con Con is located at the mouth of the Aconcagua River whose source is the glacier of Aconcagua, the tallest mountain the Western Hemisphere. Named for the oldest deity of the Andes, the god Kon, it may have been a sacred oracle site for millennia, associated with the most renowned oracle site in the Americas: Pachacamac, located on the coast of Peru. The word Con (Kon) alludes to the sanctity of the cycle of water – from glacier to ocean to cloud – a circularity intensified by the repetition: Con Con. In the sacred Valle del Aconcagua, the “bailes chinos” created a powerful mystical sound: the “sonido rajado” (torn sound), a multiphonic music of the pre-Columbian Andres. Based on dissonance, the “bailes chinos” are rital dances dedicated to increasing the life-fornce. Continuously performed throughout colonial times, the dance is now dying along with the sea. Jeannette Ehlers is a Copenhagen-based artist of Danish and Trinidadian descent whose practice takes shape experimentally across photography, video, installation, sculpture and performance. She graduated from The Royal Danish Academy of Fine Arts in 2006. Sky Hopinka (Ho-Chunk/Pechanga) was born and raised in Ferndale, Washington and spent several years in Palm Springs and Riverside, California, Portland, Oregon, Milwaukee, WI, and is currently based out of Cambridge, Massachusetts. In Portland, he studied and taught chinuk wawa, a language indigenous to the Lower Columbia River Basin. 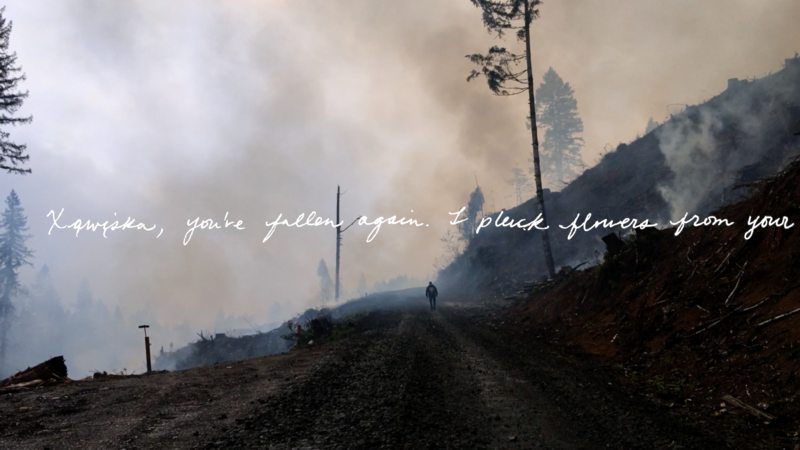 His video work centers around personal positions of Indigenous homeland and landscape, designs of language as containers of culture, and the play between the known and the unknowable. He received his BA from Portland State University in Liberal Arts and his MFA in Film, Video, Animation, and New Genres from the University of Wisconsin-Milwaukee. He is currently a fellow at the Radcliffe Institute for Advanced Study at Harvard University and Sundance Art of Nonfiction Fellow for 2019.